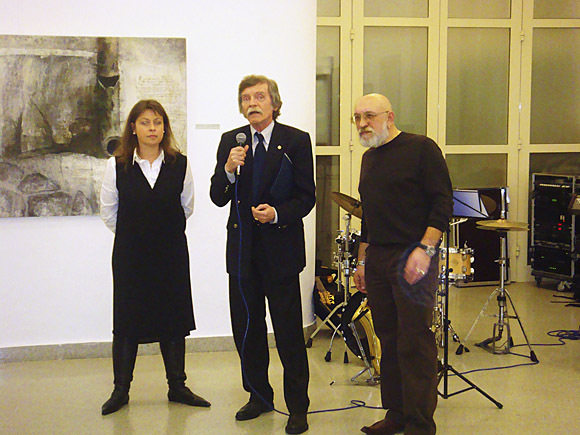 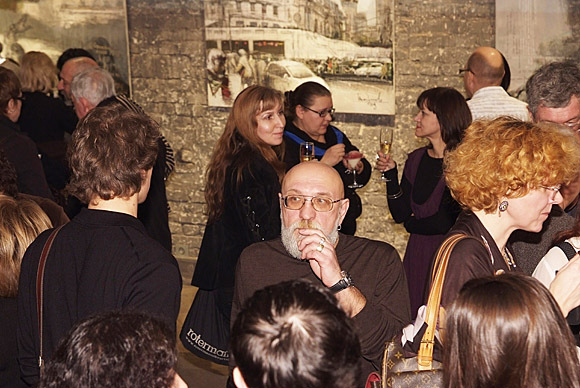 - Organization of and participation in the exhibition project "Cities, people of destiny". 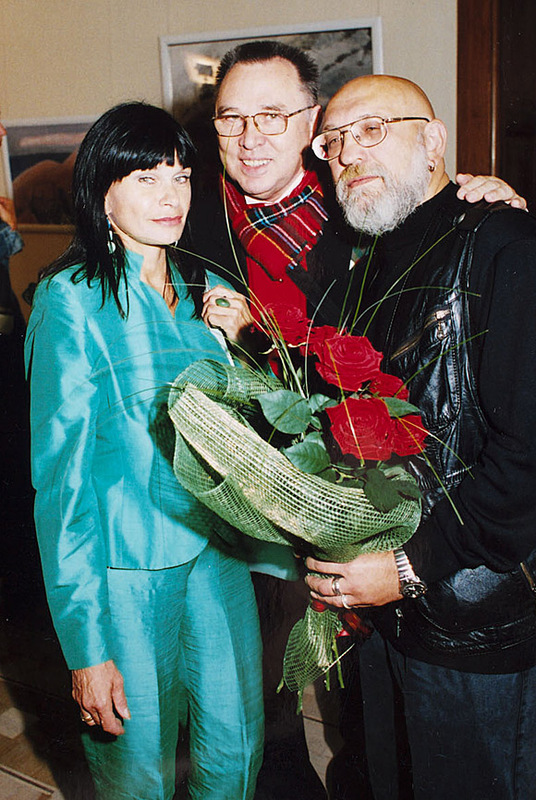 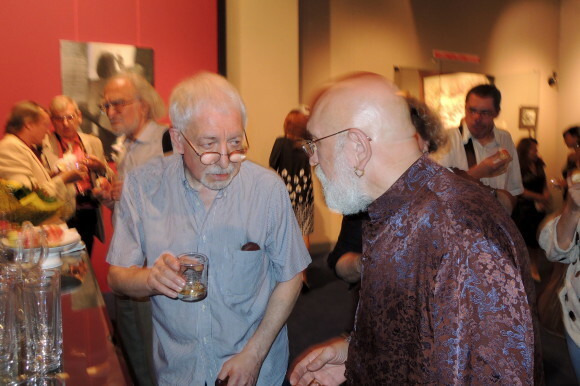 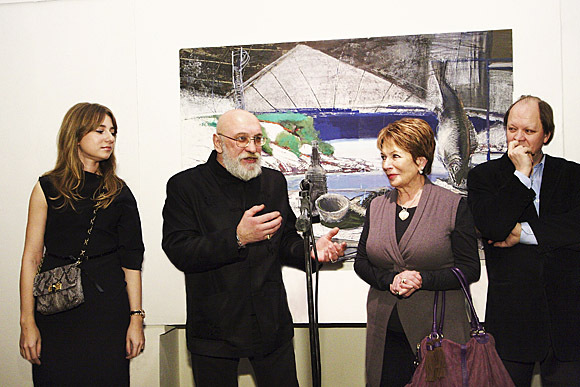 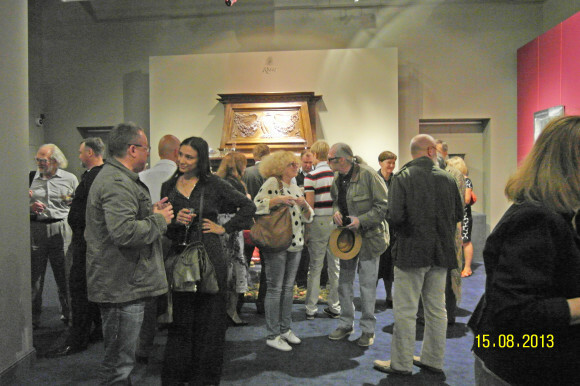 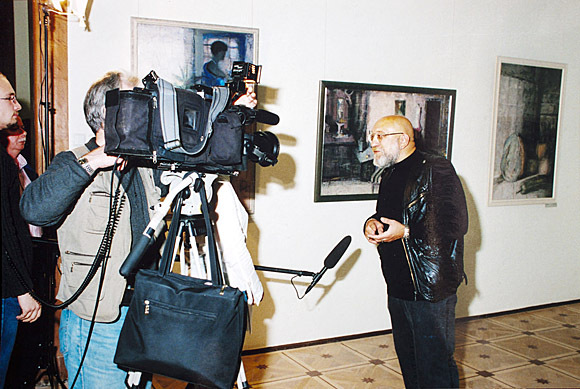 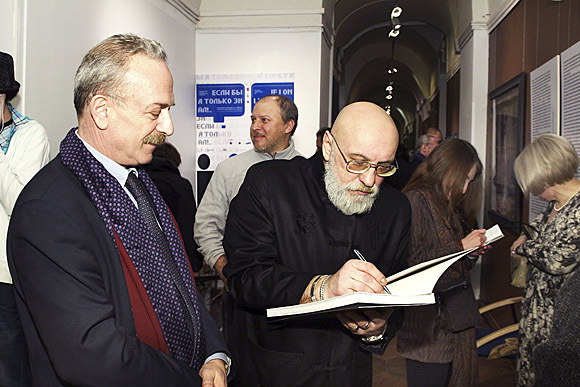 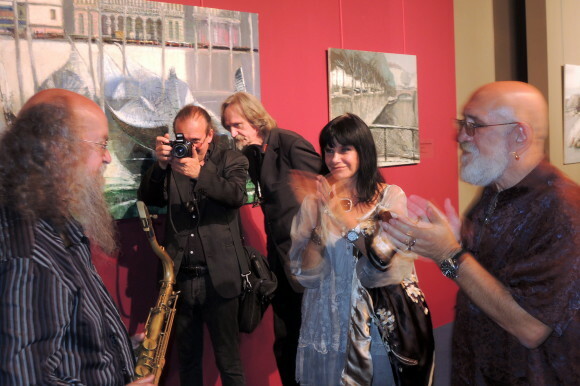 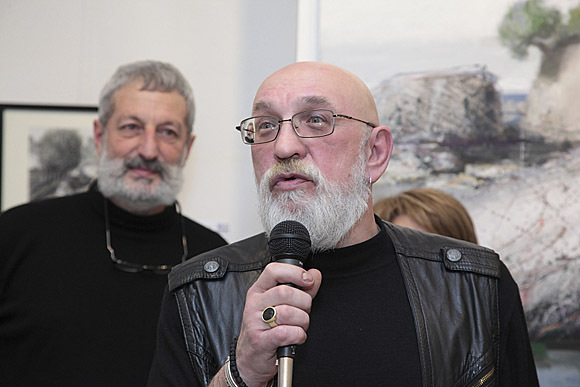 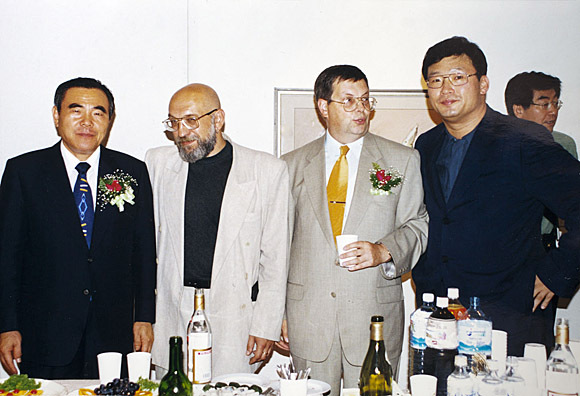 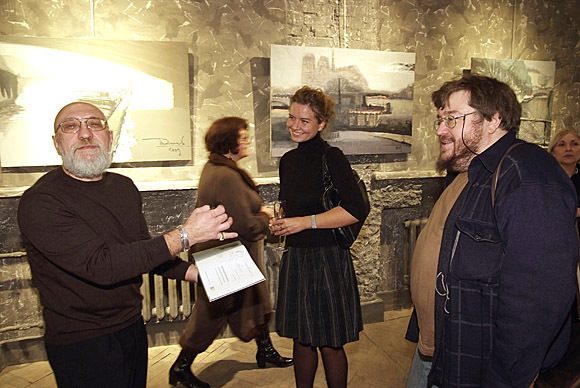 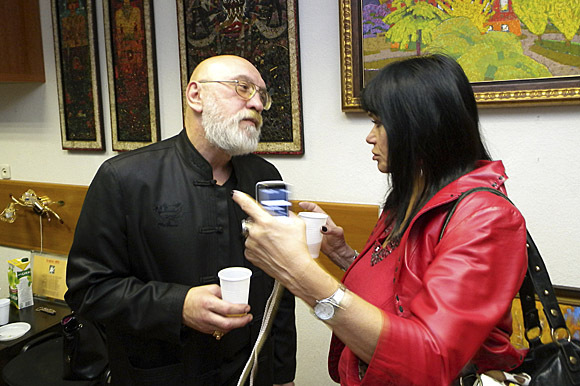 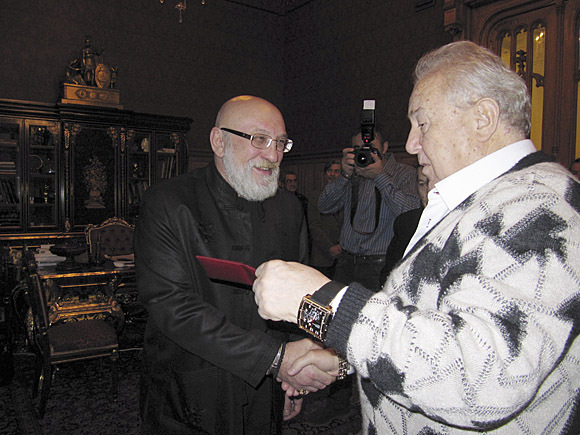 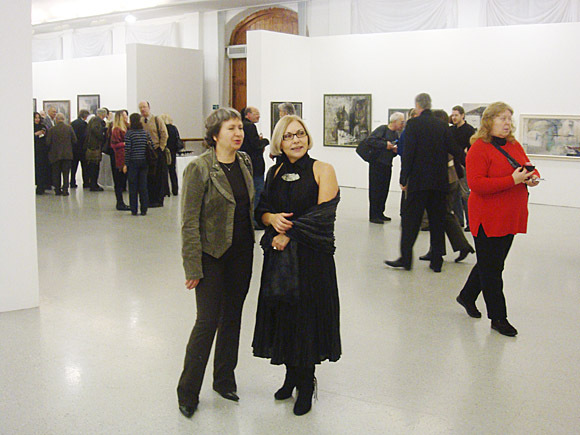 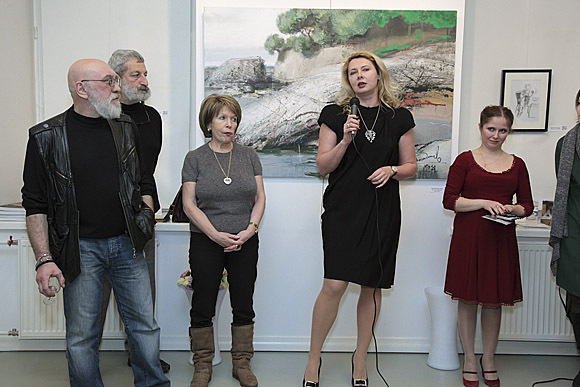 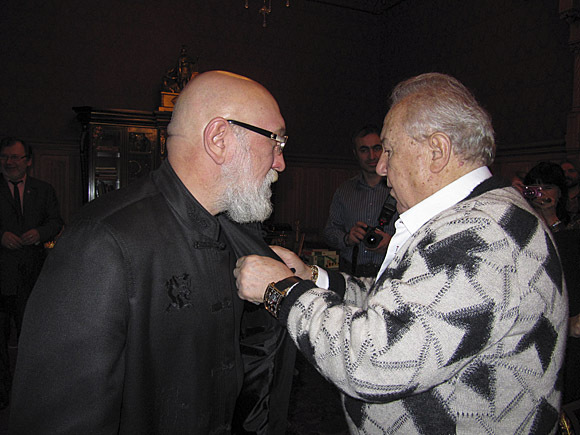 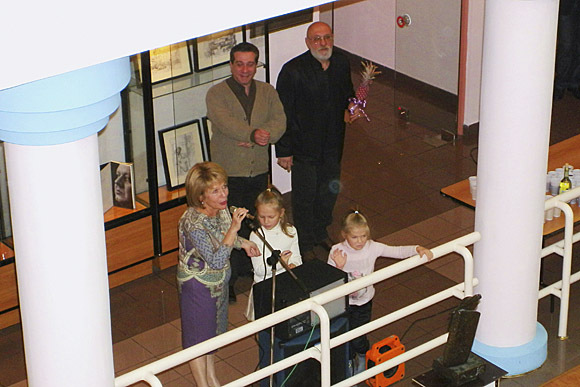 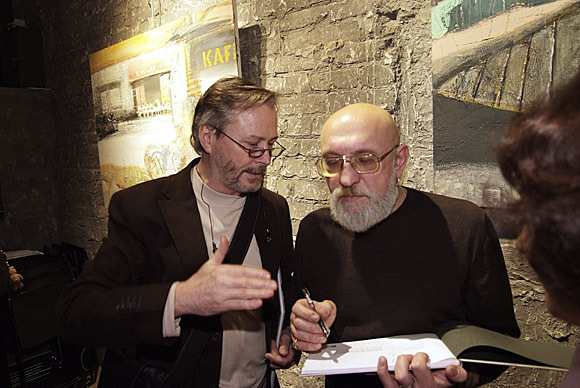 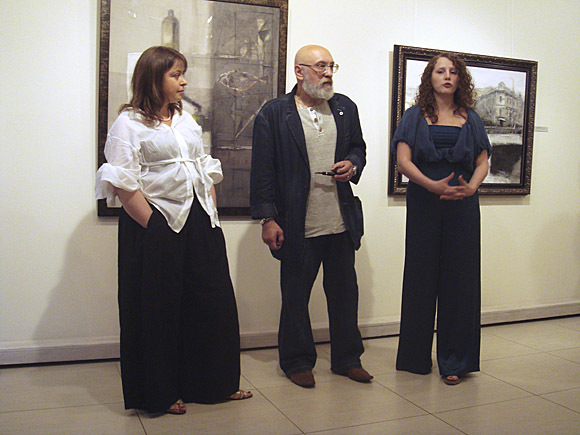 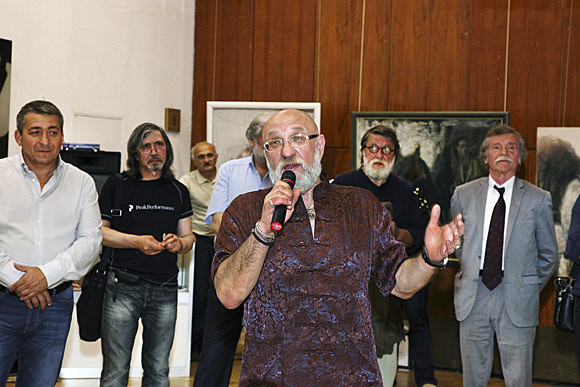 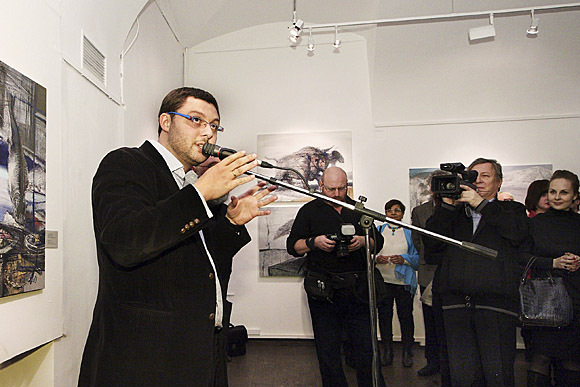 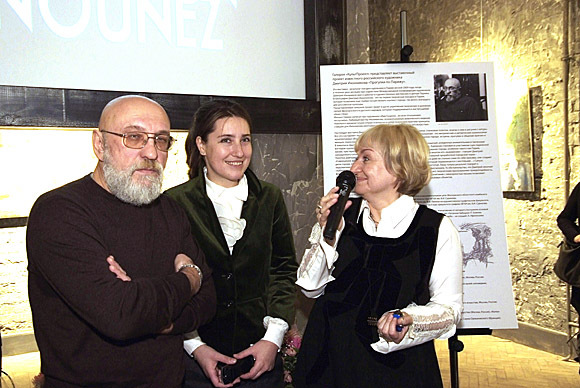 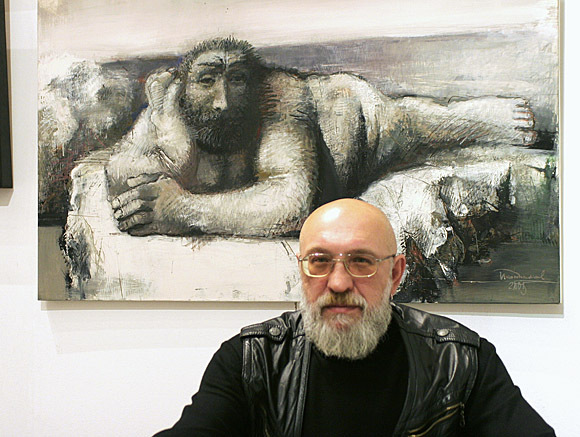 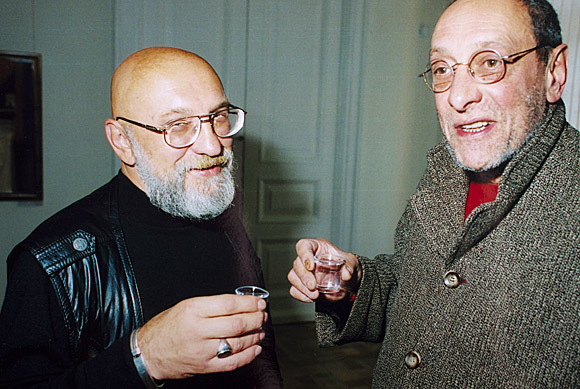 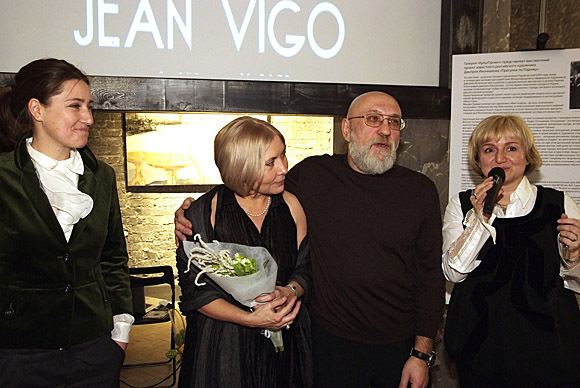 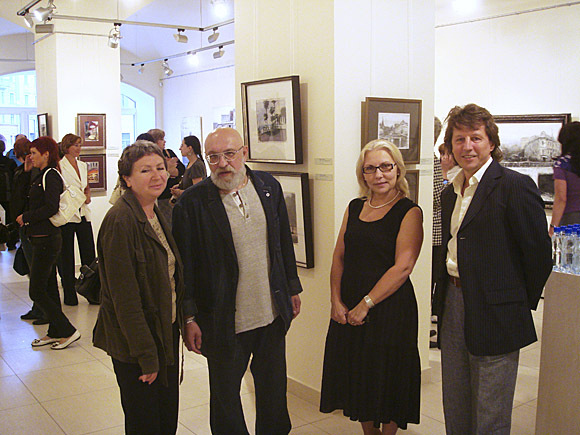 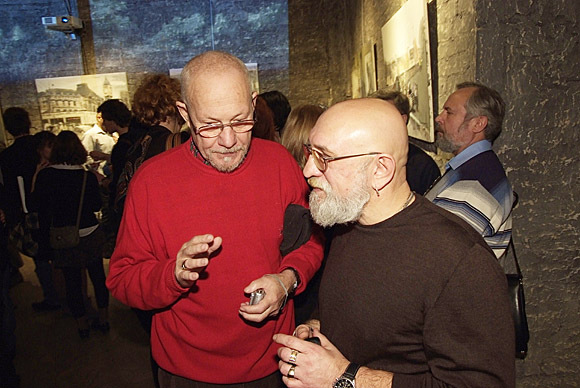 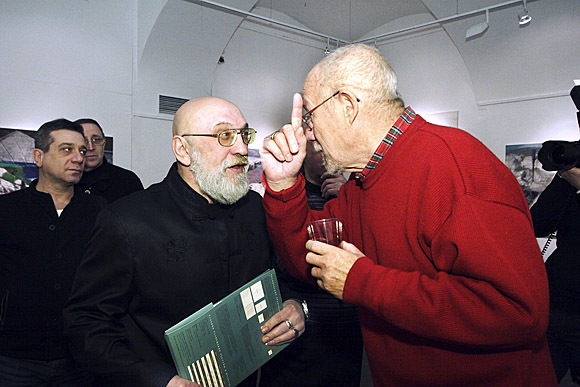 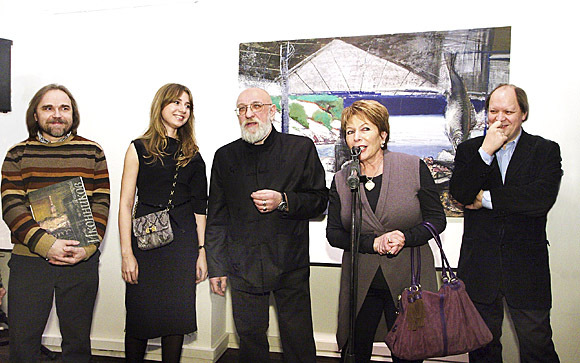 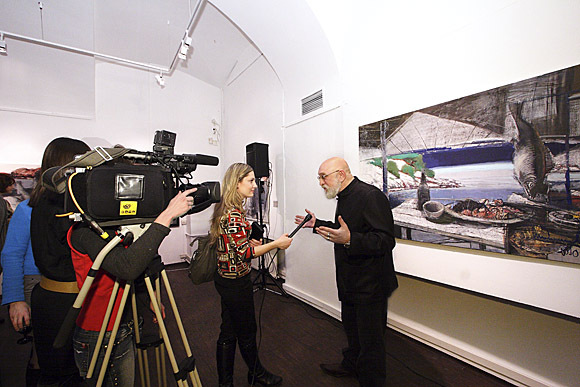 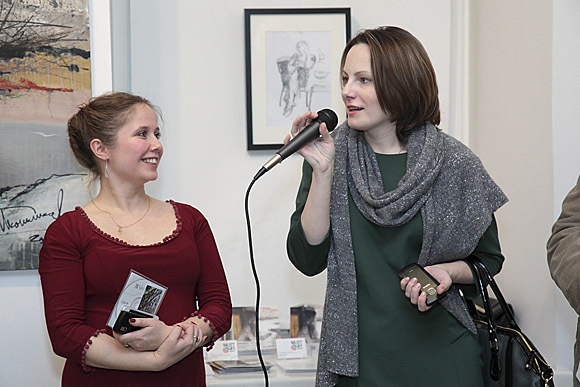 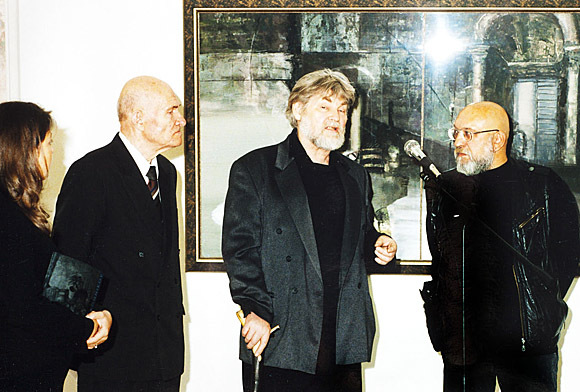 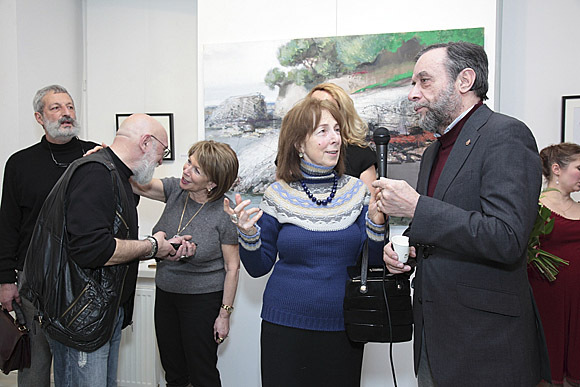 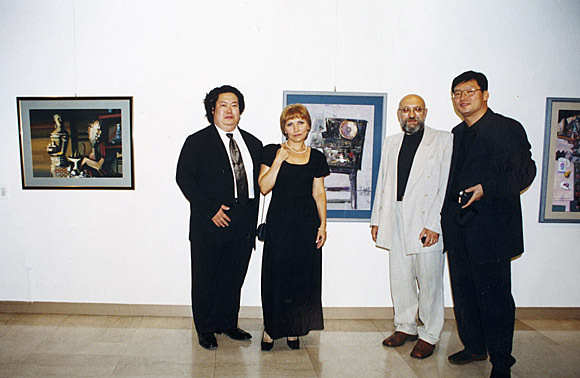 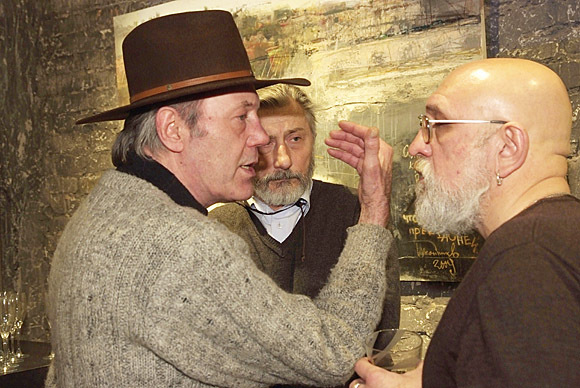 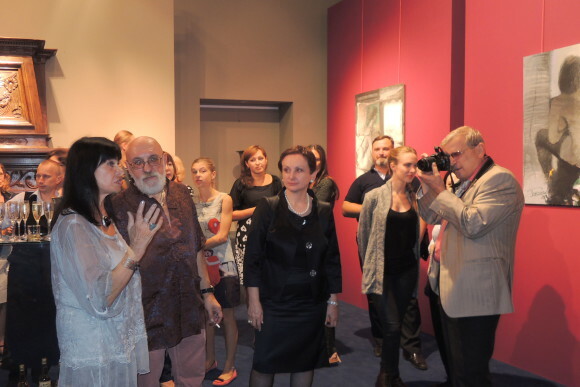 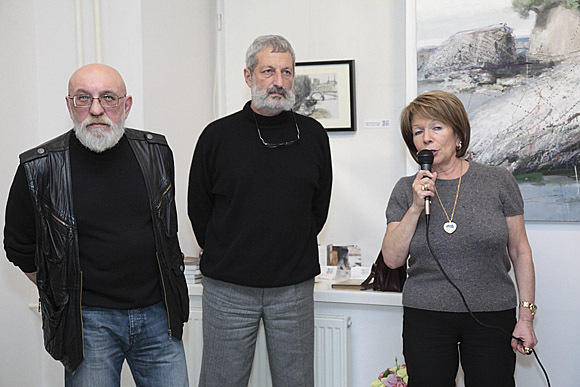 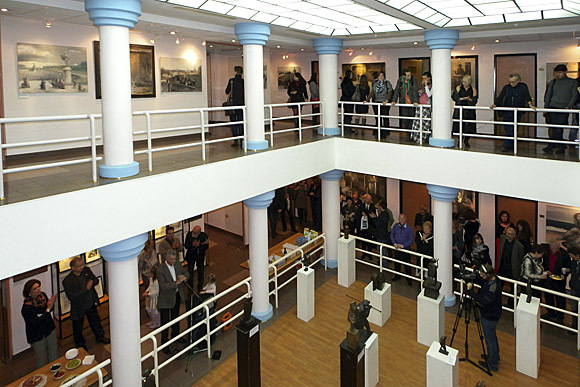 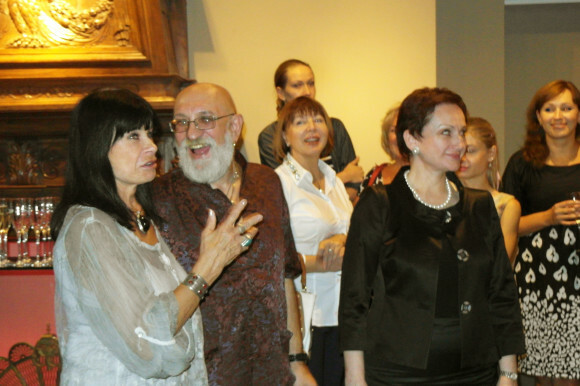 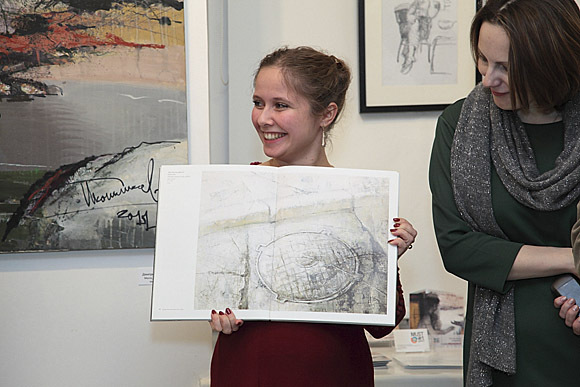 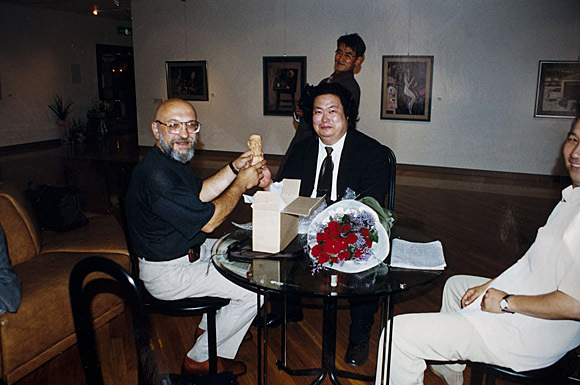 The purpose of the project - the creation of creative connections between artists of Moscow and St. Petersburg. 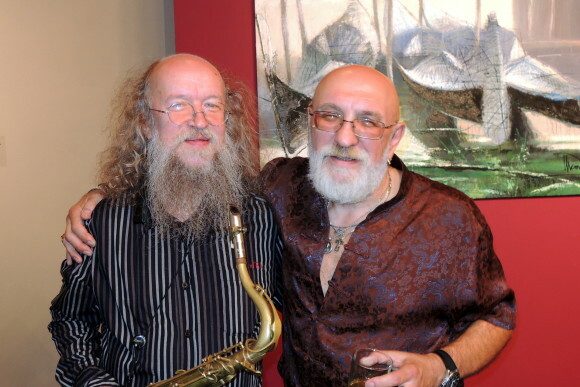 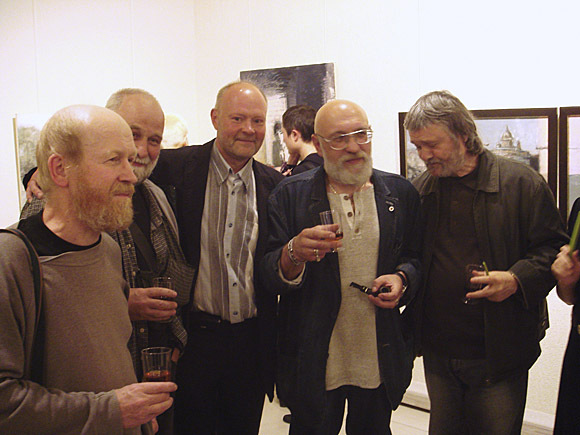 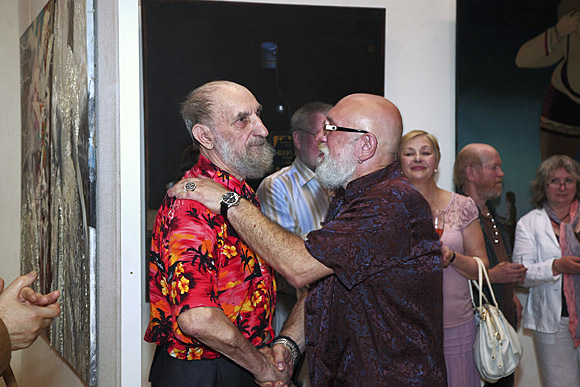 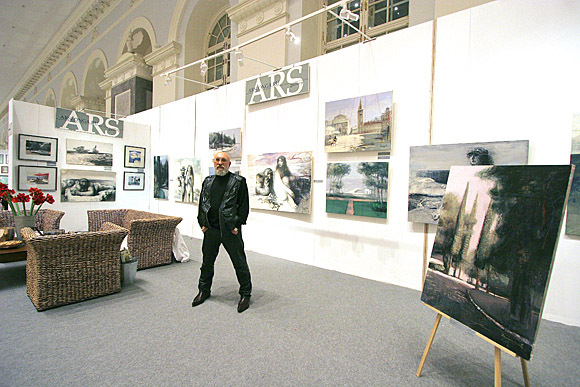 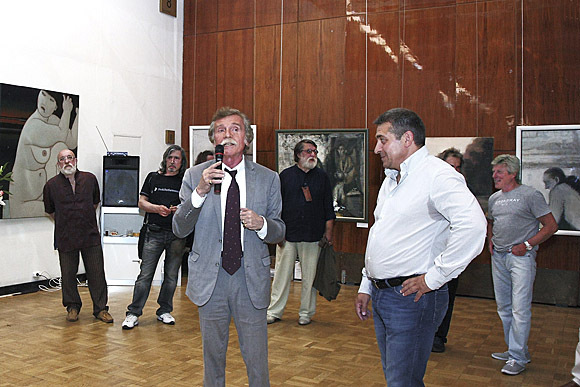 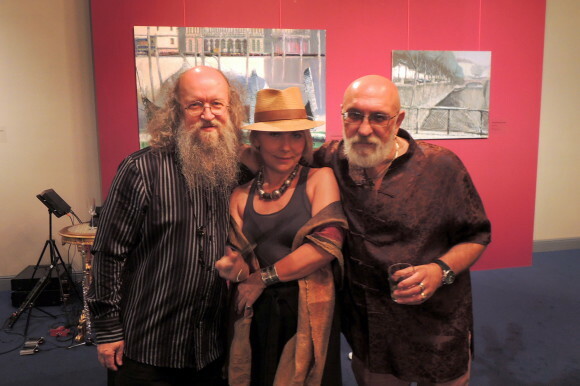 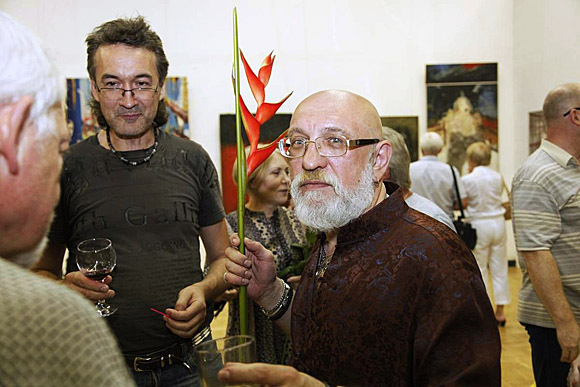 The project involved 18 artists, he passed out in three stages: June 2012 - St. Petersburg State Art and Industry Academy. 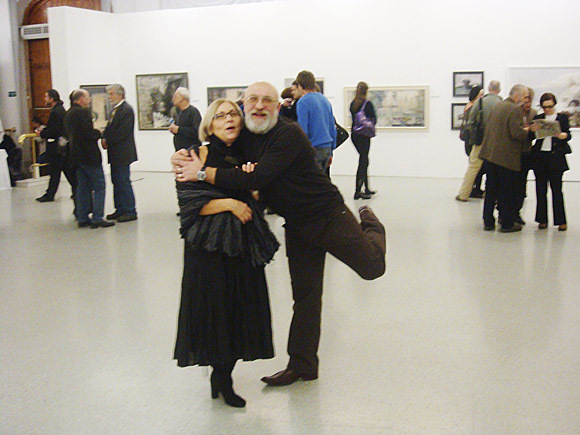 AL Stieglitz. 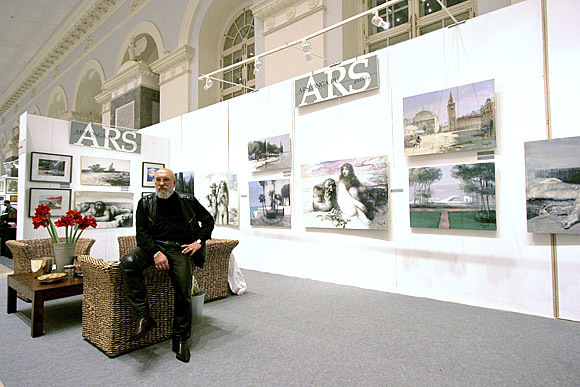 July 2012 - Moscow, Central House of Artists December 2012 - St. Petersburg, Central Exhibition Hall of the Union of Artists. 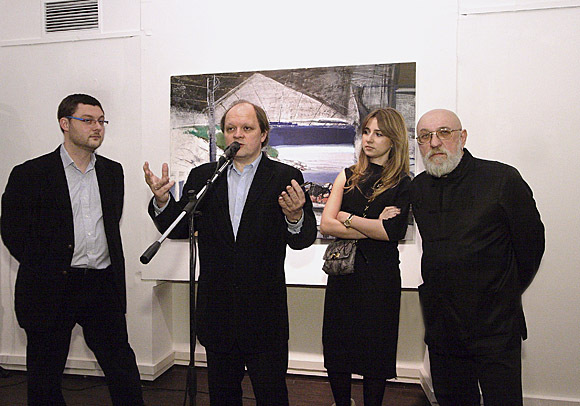 - Part in the discussion at the round table at the Institute of Art History "Problems of modern art and classic figurativa"
- The exhibition project "Fireweed", organized by the Arts and Culture "Red Corner" in the grant of the President of the Russian Federation Dmitry Medvedev "to support the creative projects of national importance in the field of art and culture" of 24.03.2011 № 180-p. Kaluga "Kaluga Regional Art Museum," March-April 2012.